Welcome to the University of Colorado Colorado Springs. I am confident you will find challenging and engaging opportunities here, opportunities that will open doors to a meaningful life of success, growth, and giving. Together, we can accomplish many things. UCCS offers undergraduate and graduate degrees through six colleges and schools: the College of Business; the College of Education; the College of Engineering and Applied Science; the College of Letters, Arts and Sciences; the School of Public Affairs; and the Helen and Arthur E. Johnson Beth-El College of Nursing and Health Sciences. You will find rigorous, interesting and stimulating programs of study available within these colleges detailed in this catalog. I urge you to read it carefully, to follow your interests, to understand the policies and requirements of your chosen college and major, and to take full advantage of the opportunities and support available to you. You are joining us at an exciting time of innovation, growth and change. UCCS offers excellent educational programs in an exceptional environment with top-quality faculty who value teaching as much as research. We currently enroll more than 11,000 undergraduate and graduate students, our more than 400 acclaimed faculty members deliver more than 60 degree programs that enable students to reach their educational goals, and we are currently adding new facilities to our more than 500 acre campus in northern Colorado Springs. Much is happening here. UCCS has earned high regard. The 2015 “U.S. News and World Report America’s Best Colleges” edition ranked UCCS as thirteenth among top public regional universities in the West. The College of Engineering and Applied Science undergraduate engineering program was ranked sixth nationally among public institutions that offer bachelor’s and master’s degrees. In recent years, U.S. News has ranked UCCS graduate programs in business, engineering, public affairs, nursing and psychology. As UCCS celebrates the 50th anniversary of its founding, innovative teaching, creative scholarship and committed public service remain our hallmark. UCCS is a youthful, vigorous and dynamic university. We welcome you to our community, to share in and contribute to the many exciting opportunities that lie ahead. Leonard Dinegar, Senior Vice President and Chief of Staff. BA, Catholic University of America; MA, University of Colorado. Todd Saliman, Vice President and Chief Financial Officer, BA, University of Colorado. Patrick T. O’Rourke, Vice President, University Counsel and Secretary of the Board of Regents, BA, Creighton University; JD Georgetown University. Michael Lightner, Vice President and Academic Affairs Officer. BS, MS, University of Florida; PhD, Carnegie Mellon University. Johnnie Ray, Vice President for Advancement. BA, Texas Tech University. Ken McConnellogue, Vice President for Communication. BS, University of Colorado Boulder; MA, University of Northern Colorado. Kathy Nesbitt, Vice President, Employee and Information Services. BA, University of Colorado; JD, Southern University Law Center. 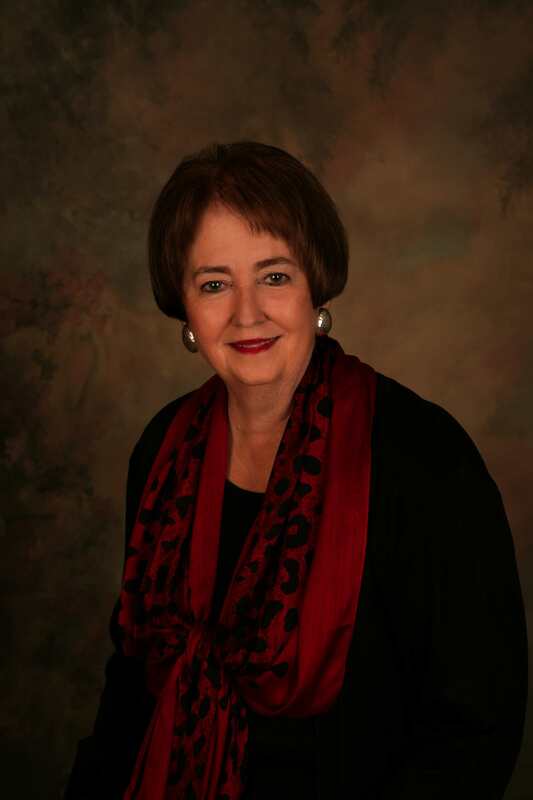 Pamela Shockley-Zalabak, Chancellor, Professor of Communication. BA, MA, Oklahoma State University; PhD, University of Colorado Boulder. Teresa Schwartz, Interim Executive Vice Chancellor for Academic Affairs, Associate Professor of Public Administration. BA, Oberlin College; MEd, University of North Carolina; PhD, University of Colorado Denver. Charles Sweet, Vice Chancellor for Strategic Initiatives. BA, Duke University; JD, University of Virginia. Martin Wood, Senior Vice Chancellor for University Advancement. BS, MA, Emporia State University.